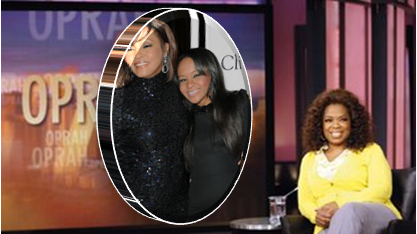 Former queen of daytime talk shows, Oprah Winfrey has landed an exclusive interview with the Houston family following Whitney's tragic death. 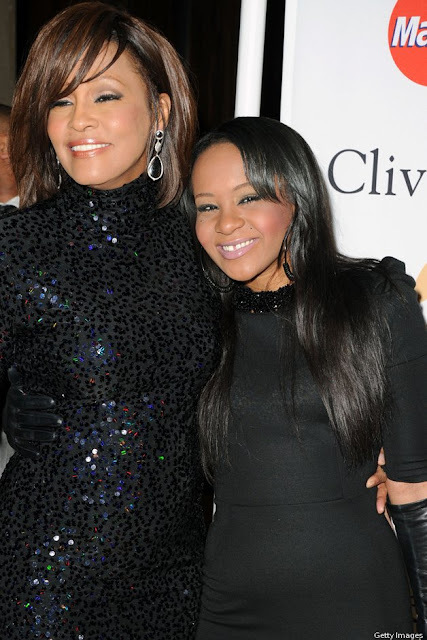 Winfrey will interview Houston's daughter Bobbi Kristina and will speak to Houston's sister-in-law and manager Patricia, as well as her brother Gary Houston. OWN have published a press release explaining 'Bobbi Kristina shares personal memories of her mom and how she would like the iconic superstar to be remembered. The family also addresses the rumours and speculation surrounding Houston's death'. The interview will be broadcast on Oprah's Next Chapter airing Sunday, March 11 at 9 p.m, according to The Hollywood Reporter. Before the interview OWN, Winfrey's network, will re-air its special, Remembering Whitney: The Oprah Interview, which features the singer's 2009 interview with the talk show host and includes Winfrey's personal memories of the star. Whitney Houston died suddenly on February 11 at the age of 49. Oprah Winfrey attended the funeral of the late singer.